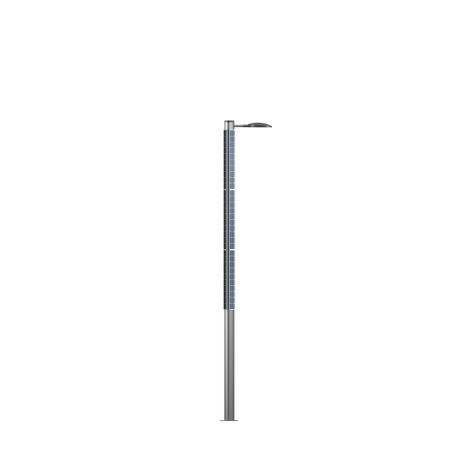 Plectre Sun is an elegant and aesthetic solar cell column that will beautify any urban spaces. 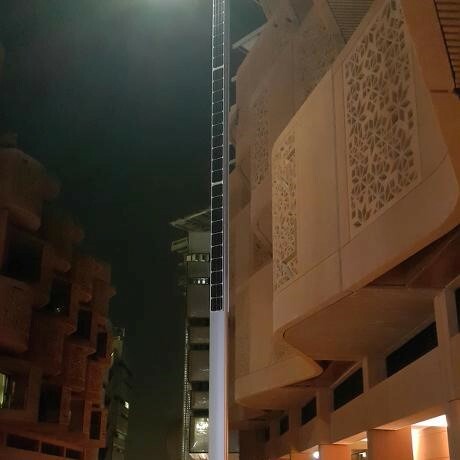 The solar column is self-sufficient in energy, so it needs no underground cables to function. 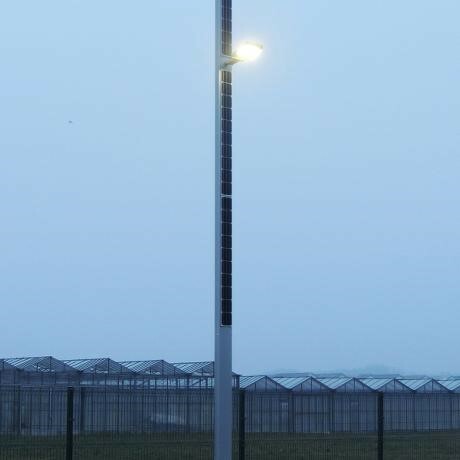 In addition, the solar cell column is compatible with most LED luminaires on the marked. Plectre Sun is triangular and covered with solar cells on one or two sides based on energy needs and geographic location. 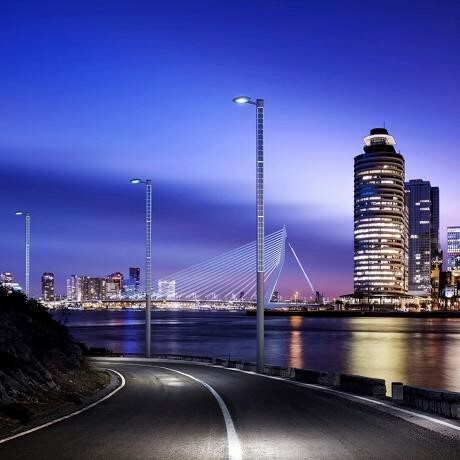 We deliver the columns according to your preferences, so they fit into the surroundings and create the correct amount of energy and lighting.